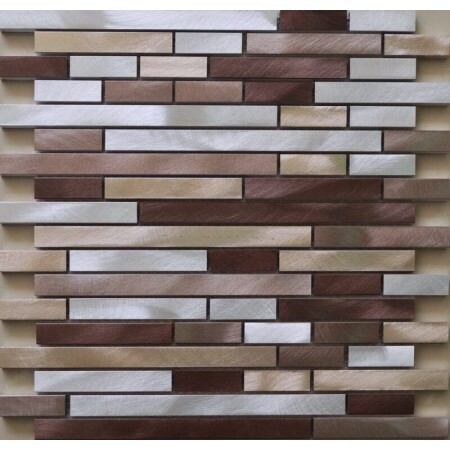 Aluminum mosaic wall tile for kitchen backsplash, bathroom, and featured walls. Available in different shapes and colors such as brick, 3D, and Split Face. Learn more about this Aluminum Mosaic Tile.